Before the world of modern medicine—including pharmaceuticals, pills, surgeries, and more—all we had was the natural world to turn to for health and healing. Over the centuries, this has made the general state of our health and wellness around the globe launch to a much better, higher level. Today, however, we know that modern medicine has left some important priorities behind. We know now too about the importance of nutrition, whole foods, and natural ingredients, botanicals, and antioxidants to supplement health on a holistic level. But what may amaze people is to learn that our most powerful medicines actually originated from plants and fungi nature. And one particularly spectacular mushroom of enormous focus for developing new medicines is the turkey tail mushroom. Yes—it is surprising to learn that some of today’s most powerful medicines originated from humble fungi and plants. Many of our best antibiotics are fungi, while plants are the prototypes of many mainstream pharmaceuticals and drugs. And turkey tail, a shockingly common woodland mushroom, is today a huge target for developing new medicines among pharmaceutical companies. There’s a lot that turkey tail is capable of doing for health. Researchers and scientists are intent on deriving each of these therapeutic components separately into new drugs. But why not keep things as nature intended? When left whole and intact, turkey tail mushroom may be one of the most powerful holistic supplements around. 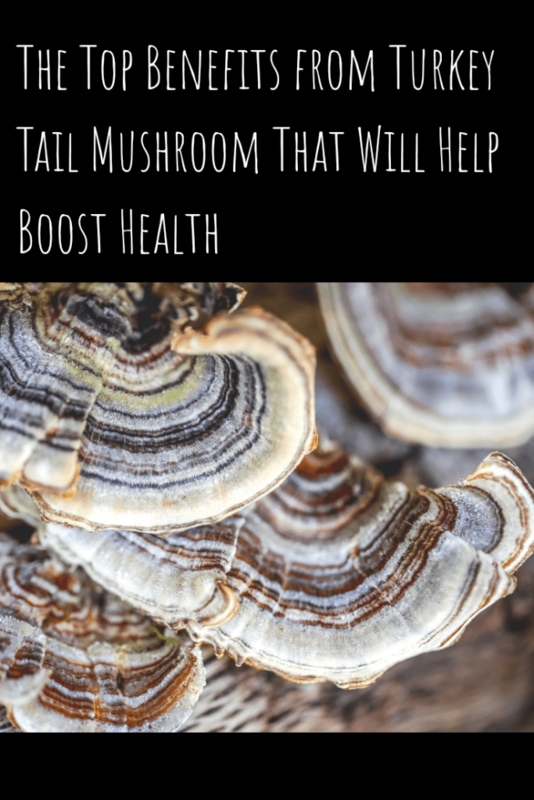 Even more so than its fellow fungal contemporaries reishi, maitake, or even chaga, turkey tail exhibits the widest spectrum of capabilities for improving wellness among any mushroom. Like its fan-like multi-color turkey tail fruiting body, the list of benefits this mushroom contains is colorful and diverse. To put them too simply, these include better immunity, less inflammation, resistance to infection, more energy, and lots more. Turkey tail could even be a supplement tonic to support all kinds of chronic diseases, too. But in fairness to this stunning and beautiful fungus, we’ll take a look at each of its powers in a much sharper focus and lens. At the deepest foundation of turkey tail’s health benefits is its antioxidant potential. Studies show turkey tail’s protein-polysaccharides scavenge free radicals in the body, thereby slowing cellular oxidation and breakdown while fulfilling all the qualities of a powerful antioxidant. This means less inflammation, less experience with chronic disease, and even healthier, more graceful aging. Free radical damage speeds up the body breaking down, weakening, or getting ill. But antioxidants, including those found in turkey tail, can slow this down. This can also optimize mitochondria and stimulate autophagy. What’s more, its ability to curb inflammation lends it another prized benefit: being able to enhance and boost immunity. When antioxidants help unburden the body from chronic inflammation, this means that the immune system is immediately enhanced and renewed. Studies show that turkey tail’s antioxidants help to do just that. Turkey tail helps stoke up the activity of potent immune fighters in the body that can keep pathogens at bay. It also has secondary effects of reducing run-ins with disease, low energy, and more. Most importantly, this can be very supportive to immunity-related illnesses, such as HIV or AIDS. Studies also show that turkey tail can help modulate immunity with autoimmune diseases, helping lower immunity when it becomes overactive and attacks the body. Beyond immunity, turkey tail’s antioxidants have shown strong signs in research for being able to enhance the functions of the brain. Studies show that, again, this is owed to the mushroom’s powerful polysaccharides. One study showed that, when paired with gingko, turkey tail helped enhance memory. Even better, it did this in subjects that were experiencing Alzheimer’s and dementia. 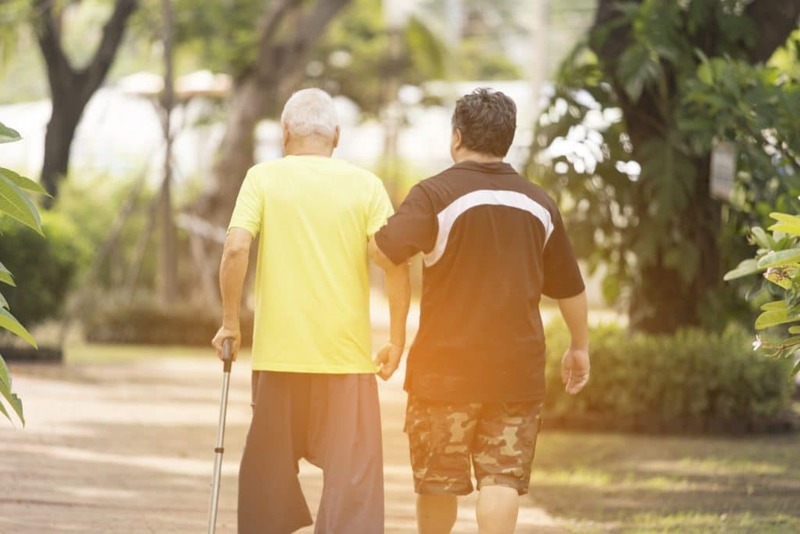 Yet another demonstrated that its antioxidant benefits could help reverse or stop damage associated with Alzheimer’s. In summary: with or without a neurological disorder, turkey tail can do a lot for mental function. It may help get rid of brain fog, improve memory, and more. In addition to immunity and cognition-boosting, increasing energy levels can also be added to turkey tail’s stellar list of health properties. 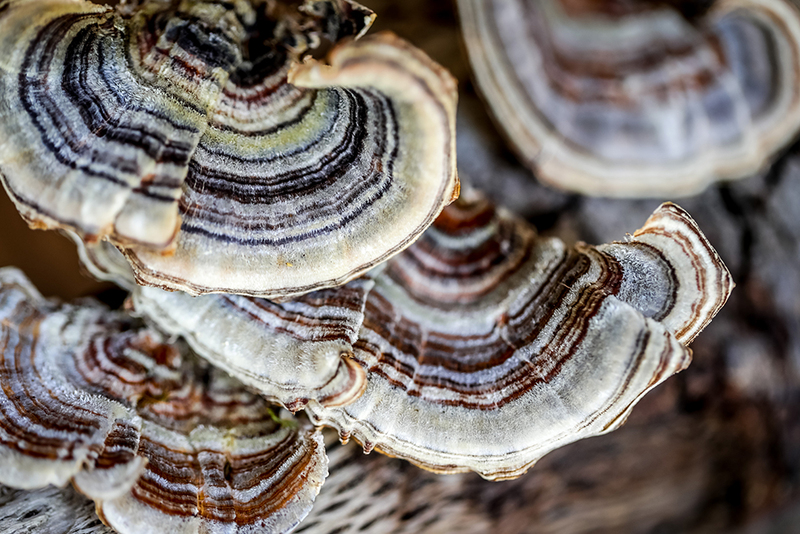 On the one hand, turkey tail has been closely examined in research for its ability to help chronic fatigue, a complex health issue that depletes the body and mind of both energy and vitality. Yet another study showed that the healing fungus has a marked effect on physical energy, such as when exercising. As such, turkey tail’s energy-boosting effects are wide-ranging. They could even help boost athletic performance, which is a good catalyst for helping with exercise and weight management, plus more. Protecting the liver means protecting immunity. And studies show that its antioxidant polysaccharides do indeed do this. Keeping the liver healthy may be one of the strongest barricades against many illnesses, including the silent but deadly fatty liver disease, and even the worst impacts of a poor diet. Plus, liver health is very important to detoxifying. When the liver is helped, this provides the most powerful and most natural way to successfully detox the entire body. More effective than any juices or master cleanses, there is nothing more purifying than boosting liver health. Because turkey tail helps protect the liver, taking turkey tail supplement can be more effective and potent than any pre-packaged cleanse or detox kit on the market. The liver doesn’t just help rid the body of basic toxins and impurities. When it’s in a fully healthy state, it’s job is to filter out chemicals, excess hormones, harmful food additives, sugars, bad fats, alcohol, medications, drugs, and much more. Antibiotics remain one of today’s best, most powerful, and most useful medicines. The fallback: antibiotics only kill bacteria and other organisms. So far, modern medicine has yet to develop an antiviral drug—and that’s why turkey tail is the subject of so much fascination and research. As part of its immune-boosting capabilities, studies show that turkey tail mushroom encourages the body’s defenses to produce virus-killing agents. One study showed it killed influenza virus, while another showed it killing HPV virus. This could make turkey tail both a useful supplement to keep colds and flu at bay, and a potential therapy for virus-based illnesses someday. Another component that adds turkey tail’s immune enhancement and its virus-killing properties: when it comes down to it, turkey tail is a wide-spectrum antimicrobial. This means that it kills lots more than just viruses. It also kills bacteria, pathogens, fungi, and all sorts of microorganisms that could cause harm to the body. This could make this supplement helpful for infections of all types, and not just viral infections. One study even showed that turkey tail extract could kill strains of both Staphylococcus (or dreaded “staph infections”) and even salmonella. Though more studies are needed, turkey tail could one day be a potent antibiotic. When taken internally, there’s one central organ system that turkey tail can have lots of benefits for as an antimicrobial: the digestive system. The mushroom’s ability to get rid of harmful pathogens thus aids the digestive system specifically by strengthening and regulating the gut microbiome. Namely, turkey tail purges out bad bacteria and pathogens, while giving a leg up to the good bacteria and microorganisms that colonize our intestines (and help us with digestion, inflammation, and much, much more). One study mentions this, in which turkey tail’s polysaccharides altered the gut microbiome beneficially. In another, the mushroom appeared to also act a lot like a prebiotic for gut microorganisms, much like dietary fiber or resistant starches. Turkey tail’s benefits as both a probiotic-supporter AND prebiotic give it an amazing edge for digestive support, which in turn has a waterfall effect on every other aspect of health. But it can help the digestive system in yet another way: by helping regulate blood sugars. A diet high in sugar and processed foods is inarguably terrible for health, and can even lead to type 2 diabetes. And yet, studies suggest supplementation of turkey tail may reduce this risk. 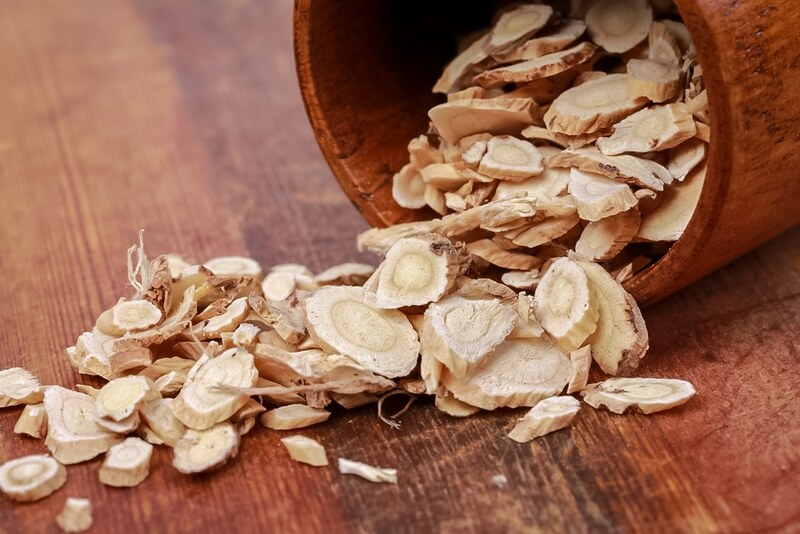 One study, in particular, showed that extract of the mushroom helped reduce insulin resistance for both protection against and a possible aide in the treatment of type 2 diabetes. Though more studies are needed. 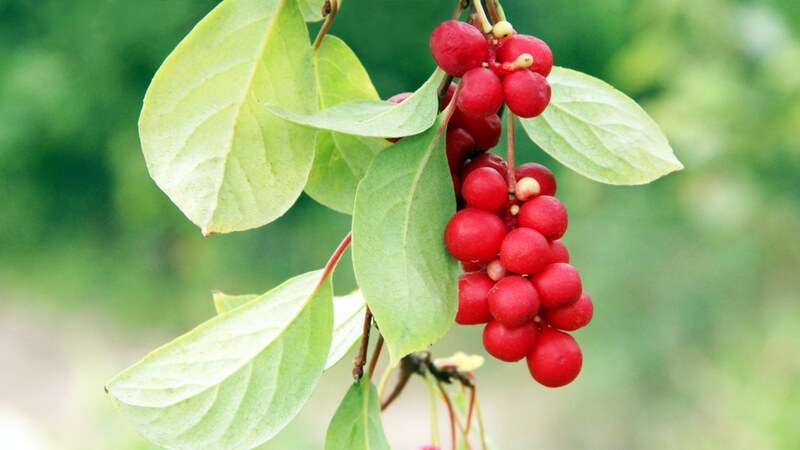 To scientists, no other benefit of this spectacular natural remedy is more valuable than its potential anti-cancer activity. As yet another stunning facet of its immune-boosting capabilities, research shows that turkey tail ramps up immunity to destroy carcinogens, tumors, and cancerous cells of all types. The mushroom was even shown destroying cancer cells in the gut in one study. In yet another study, use of turkey tail every day was shown to even improve the survival rates and quality of life in people who suffered from cancer. This makes this colorful healing fungus a possible helpful antioxidant supplement to reduce one’s risk of getting cancer if taken every day. For people experiencing cancer, it may be an added bonus to one’s main treatment—though more studies will be needed before ever calling turkey tail a cancer therapy. Because of all turkey tail is possible and capable of doing, it could be a natural supplement for both helping reduce the risk of and supporting a wide range of illnesses. These could include all disorders mentioned above—such as autoimmune conditions, HIV, AIDS, type 2 diabetes, and more—but also heart disease, liver disease, digestive disorders, and pretty much any degenerative disease owing to turkey tail’s richness in healthful antioxidants. It’s true that turkey tail could be good for many things. 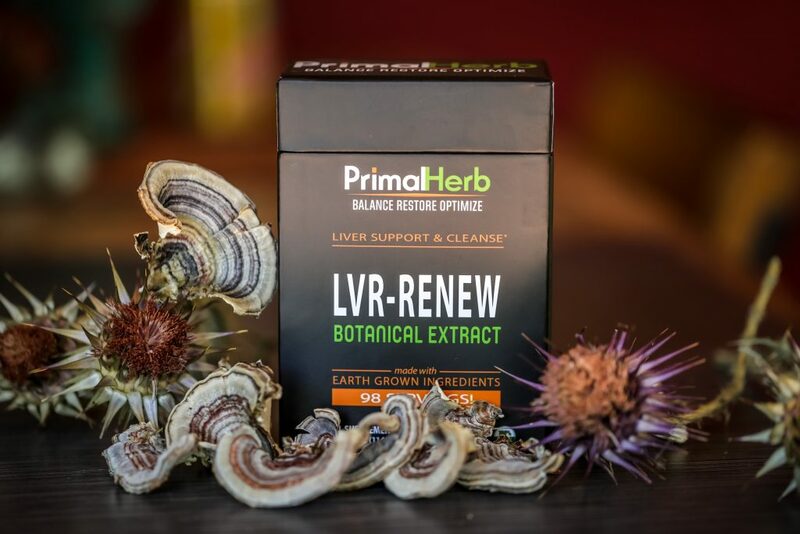 We love it most for its liver protection, making it one of our favorite ingredients in our formula, LVR-RENEW.